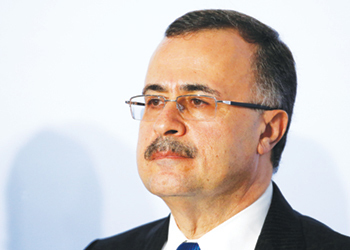 DAVOS: Saudi Aramco is looking to acquire natural gas assets in the US and is willing to spend "billions of dollars" there as it aims to become a global gas player, the company’s CEO said. "We have agreed to bring an additional $10 billion in the Motiva refining complex," said the chief executive, attending the World Economic Forum in Davos, Switzerland. "We do have appetite for additional investments in the US. Aramco’s international gas team has been given an open platform to look at gas acquisitions along the whole supply chain. They have been given significant financial firepower – in the billions of dollars." GENEVA: Iran has discovered oil in the southwestern Abadan region for the first time, Oil Minister Bijan Zanganeh was quoted as saying by the Mehr news agency. 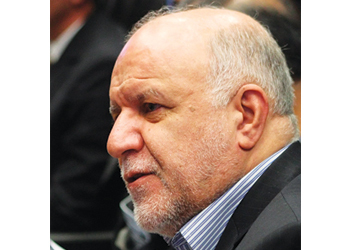 The oil was found at a depth of 3,570 metres in an exploratory well and is "very light and sweet", Zanganeh reportedly said. "This is the first time we’ve reached oil in the Abadan region," the minister was quoted as saying. The US withdrew from a nuclear deal with Iran last year and imposed sanctions to choke Iran’s oil and banking industries, while temporarily allowing eight customers to keep buying crude from the Islamic Republic.